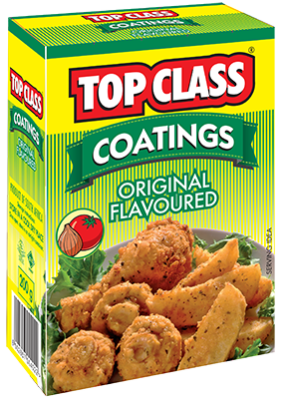 TOP CLASS Coatings helps you to create great tasting meals that are easy to prepare. 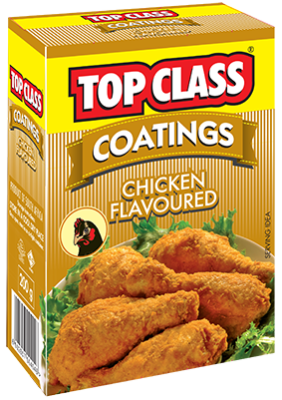 Made by combining fresh ingredients with seasonings, you can create an irresistible meal in minutes. like chicken cutlets, fish, pork chops, goat cheese, eggplant, vegetables or as a topping to a baked casserole.